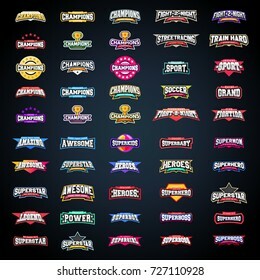 8,212,965 logo stock photos, vectors, and illustrations are available royalty-free. Dots Letter C Logo. 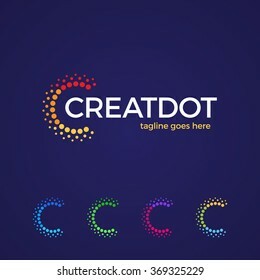 C Letter Design Vector with Dots. 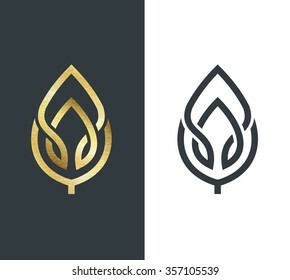 Vector leaf, golden shape and monochromatic one. 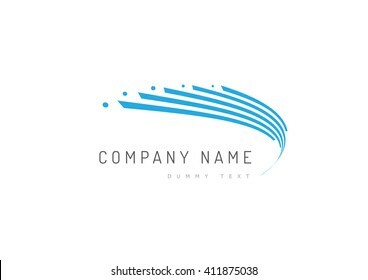 Abstract emblem, design concept, logo, logotype element for template. 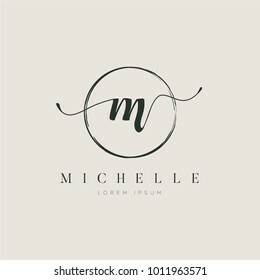 Creative Design vector Font of twisted Ribbon for Title, Header, Lettering, Logo. Funny Entertainment Active Sport Technology areas Typeface. 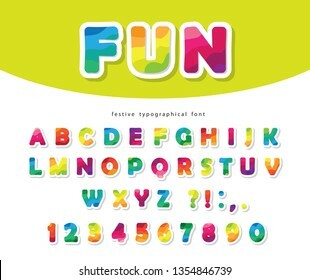 Colorful rounded Letters and Numbers. 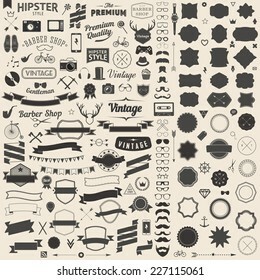 Vintage Logos Design Templates Set. 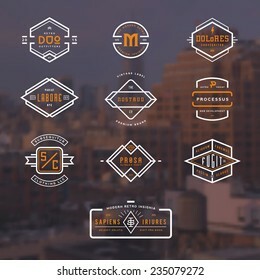 Vector logotypes elements collection, Icons Symbols, Retro Labels, Badges, Silhouettes. Big Collection 120 Items. Logo set Kids arts and creative brain idea symbols collection for family, Ecology, Green technology, People colorful icons, vector brand identity concept. 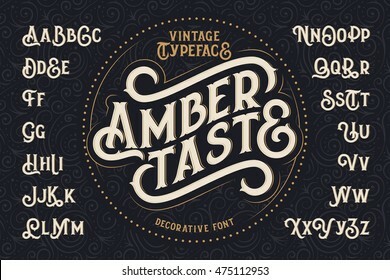 Retro Vintage Insignias or Logotypes set. Vector design elements, business signs, logos, identity, labels, badges and objects. 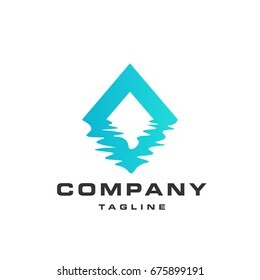 Logistic company vector logo. Arrow icon. Delivery icon. Arrow icon. Arrow vector. Delivery service logo. Web, Digital, Speed, Marketing, Network icon. Pixel logo. Pixel art. Pixel icons. Premium Vector B Logo in two color variations. Beautiful Logotype design for luxury company branding. Elegant identity design in blue and gold. Love Eat logo. Cafe or restaurant emblem. Plate with fork, spoon and fried eggs in the yellow background. Eye Logo design vector template. Colorful media icon. Vision Logotype concept idea. Luxury vector logotype with business card template. Premium letter B logo with golden design. Elegant corporate identity. Abstract logo. 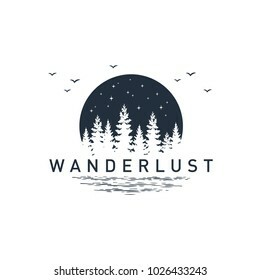 Minimalistic logo design. 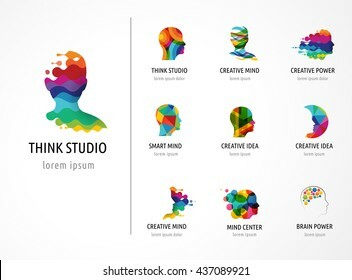 Creative logo. Beautiful and simple element. Luxury Logo set with Heraldic crests and Flourishes Calligraphic Monogram design for hotel,Spa,Restaurant,VIP,Fashion and Premium brand identity. 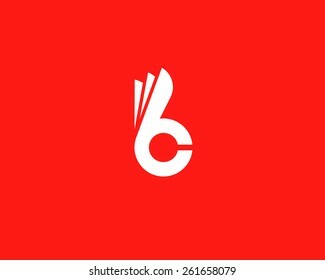 Letter B C fingers vector sign. Hand Ok symbol icon. Negative space idea logotype. Bunny rabbit logo design template. Dots Letter S Logo. 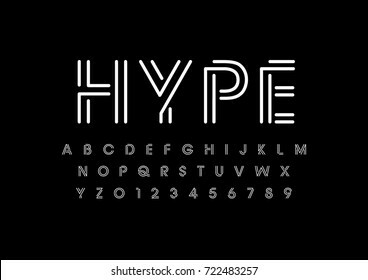 S Letter Design Vector with Dots. Abstract athlete logo vector design. 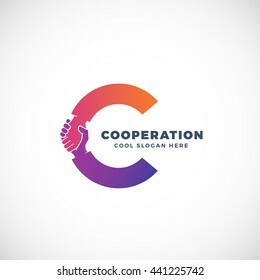 Gym, sports games, fitness, business, trainer vector logo. Active person with leafl logo. Fitness, sport web icon. Set of abstract modern graphic elements. Dynamical colored forms and line. Gradient abstract banners with flowing liquid shapes. Template for the design of a logo, flyer or presentation. Vector. S Brush Stroke Letter Logo Design. 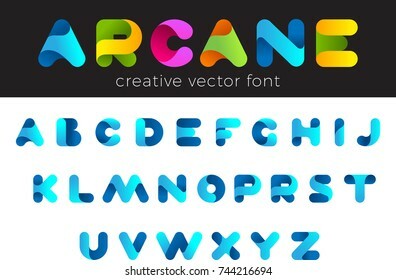 Black Paint Logo Leters Icon with Elegant Circle Vector Design. 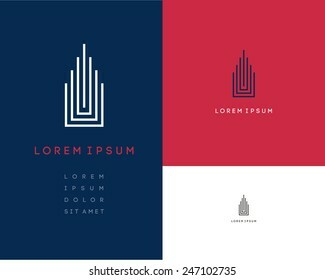 House Abstract Real Estate Countryside Logo Design Template for Company. 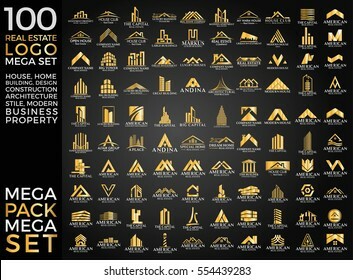 Building Vector Silhouette. People connect logo, Communication ,family, Social Care, Kids, Sports, vector symbolic marks. 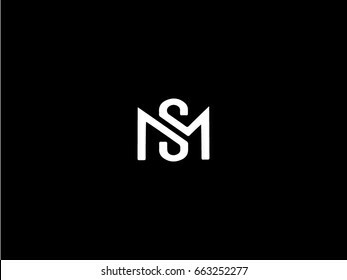 Creative modern elegant trendy unique artistic black and white color MS SM M S initial based letter icon logo. 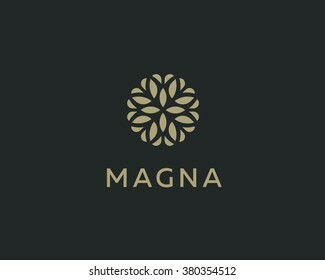 Abstract elegant tree leaf flower logo icon vector design. Universal creative premium symbol. 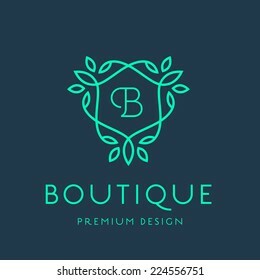 Graceful jewel boutique vector sign. Huge set of vintage styled design hipster icons Vector signs and symbols templates for your design Largest set of phone, gadgets, sunglasses, mustache, ribbons infographcs element and other things. 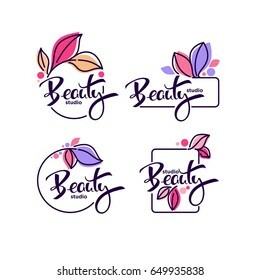 Vector logo design template for business. Innovation sign. S A Logo. 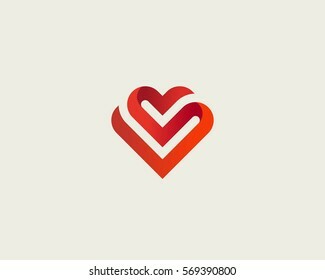 SA Letter Design Vector with Orange Color. 100 Bakery logotypes set. Bakery typography, logos, badges, labels, icons and objects.